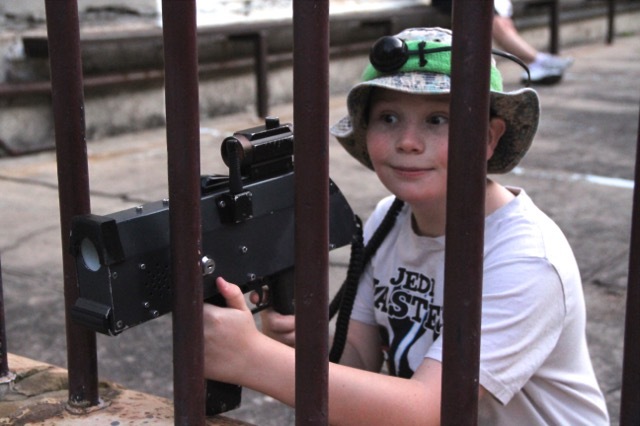 Family Fun - Basic Training - Maitland Gaol - Designed for under 12's including their families and friends. Our Basic Training option for our Family Fun Sessions gets you 4 awesome missions that are specially designed for under 12's, including families and friends. Great idea for smaller groups and you can continue your celebration off site. That's under $10 per game!